The City of New Braunfels Parks and Recreation Department has partnered with Texas Parks and Wildlife to host a Hunter Education Course from 9 a.m. to 2 p.m. Sunday, Sept. 24th at the Fischer Park Nature Education Center, 1946 Monarch Way. 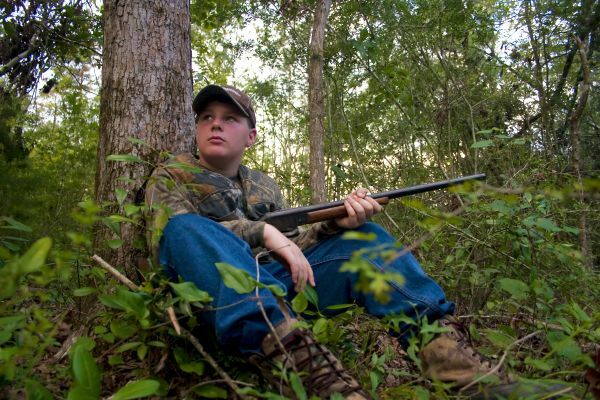 The class is designed for novice or young hunters, ages nine years and older. The course covers firearm and hunting safety, hunting ethics and wildlife conservation. The fee for the course and certification is $15. Call the Fischer Park Nature Education Center at 830-221-4378 to reserve a spot. Cash payment will be payable to the TPWD instructor on the day of the course.